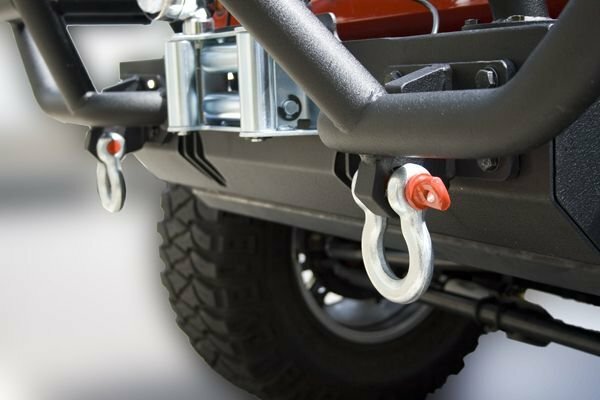 Home » Jeep Winches, Recovery & Safety Gear » Winch Accessories » Rugged Ridge 3/4" D-Rings - 9,500lbs. Rugged Ridge 11235.01 3/4" D-Rings - 9,500lbs. This heavy duty zinc coated cast steel construction D-ring comes with a 3/4-in pin. 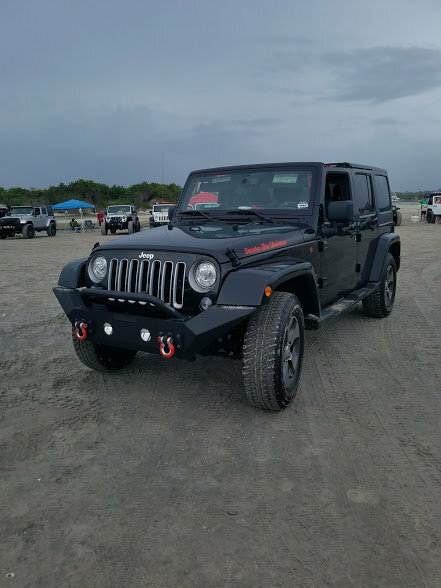 Each D-Ring is rated at 9,500lbs, so its perfect fit for all your recovery needs, or for use with your Rugged Ridge bumper. Also known as bow shackles.